Published on 15 March 2014. 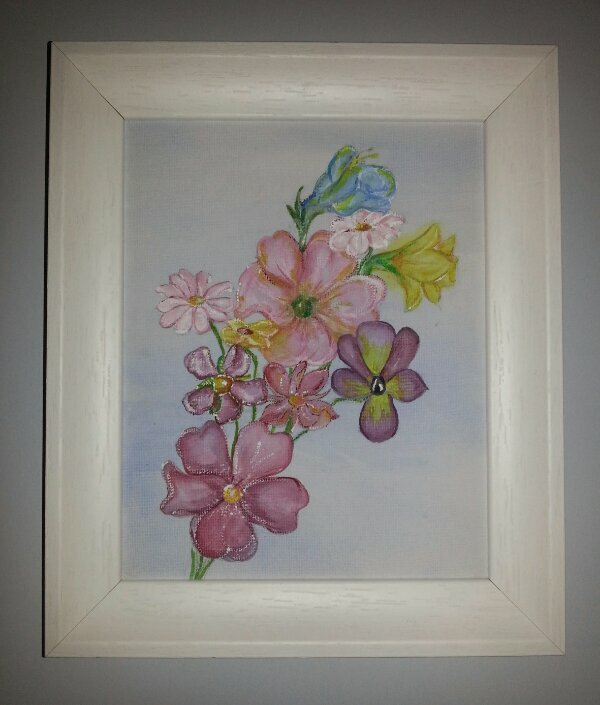 Wendy painted this for my parents a few years ago, and it hangs on the wall in their house. This 2,186th post was filed under: Photo-a-day 2014, Scrapbook.